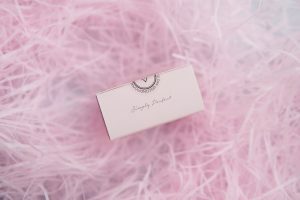 Review: The Althea Petal Velvet Powder and Why I'm Loving It! 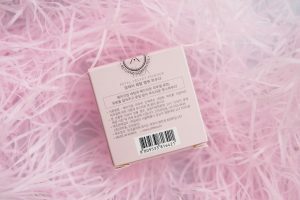 I have been purchasing makeup and skincare from Althea Korea for a while now. 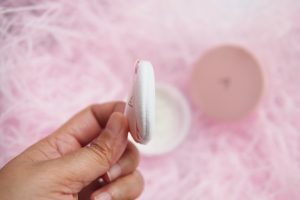 From my first Althea Haul to my nth haul, it’s no wonder the online shopping site is a major player in making K-beauty accessible worldwide. Thanks to Althea Korea, I get to try a lot of Korean brands from here in the Philippines. What makes shopping at the site even more exciting is that they are constantly coming out with great deals for us consumers – like their famous Althea Boxes which offer great value for money and their brand day sales which offer up to 20% discount on best selling products. They even celebrated their 2nd birthday with a major bang by giving away a round trip to Korea for two! And now, Althea Korea has come out with their first branded product- the Althea Petal Velvet Powder. 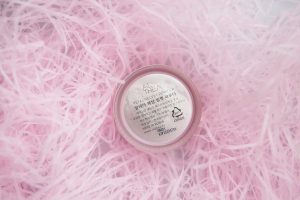 It’s a translucent loose powder made with Althea flower seed extract, which is also the national flower of South Korea. Each pot contains 3g of powder and comes with a thick fluffy puff. This is available for P210 at the Althea Korea website. 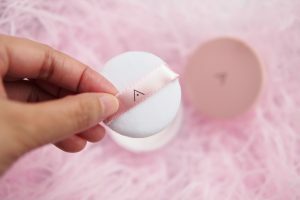 I have been using the Althea Petal Velvet Powder since early August and I have to say, this is now my go-to translucent powder! I love how it comes in a small pot which makes it convenient to bring around everywhere. I can just stash it in my bag and reapply along the way. Not that I find the need to as it does a pretty good job in setting my base and keeping my oils at bay for longer. Using the Petal Velvet Powder has extended my normal base wear by 1-2 hours depending on the day’s weather and activities. I have also been trying it out with several of my bases, from liquid foundations to CC creams. And I’m happy to report that it does the job with every single one. 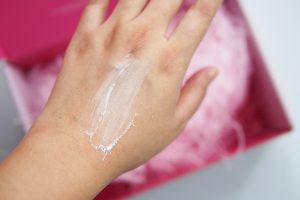 The fine white powder that comes out of the pot practically disappears once patted onto the skin. 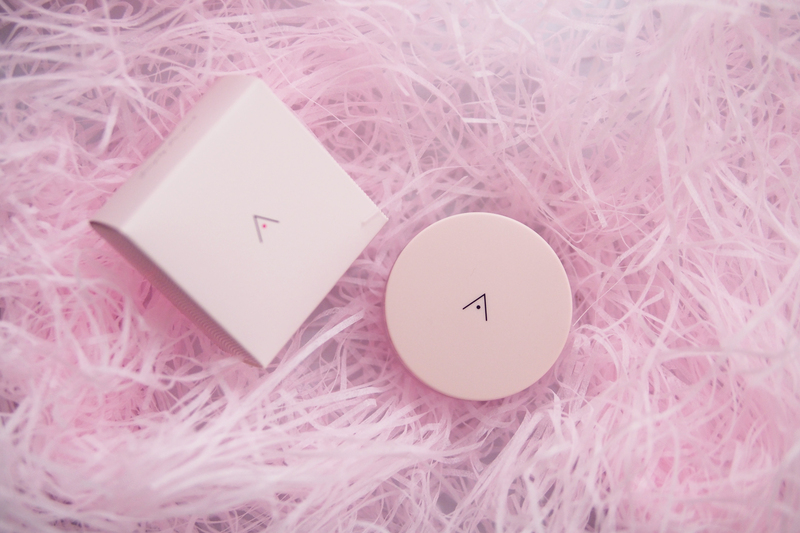 In terms of packaging, I find the Petal Velvet Powder’s lovely and elegant as it strongly resembles the signature Althea Pink Box. It certainly doesn’t feel like the company scrimped on the details. You are assured of the product’s quality with a seal for freshness and the expiration date clearly printed out which I’ve come to expect from good Korean brands. 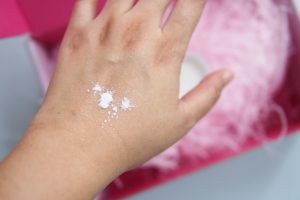 Compared to my usual ~30g translucent powder, I like how Althea Korea made it easy for our pockets by going with a 3g pot. The puff it comes with also does the job well and I find myself using it frequently. 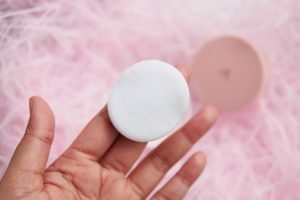 And that’s a rare thing because I normally don’t use the puffs and sponges that come with powder products as I find them of substandard quality. 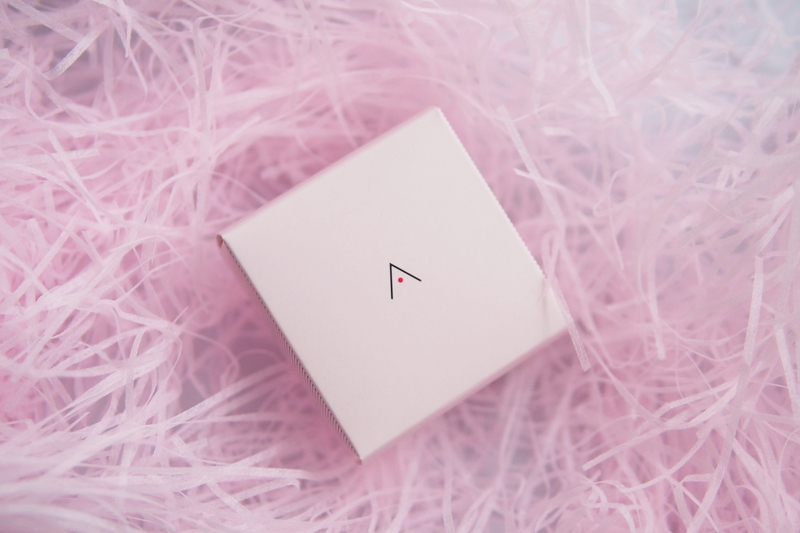 Overall, the Althea Petal Velvet Powder is a great first product for Althea Korea. It does what it sets out to do without making us shell out a huge amount of money in one blow. The pretty pot is sure to add value to any vanity. I am definitely excited for what Althea Korea comes out with next! 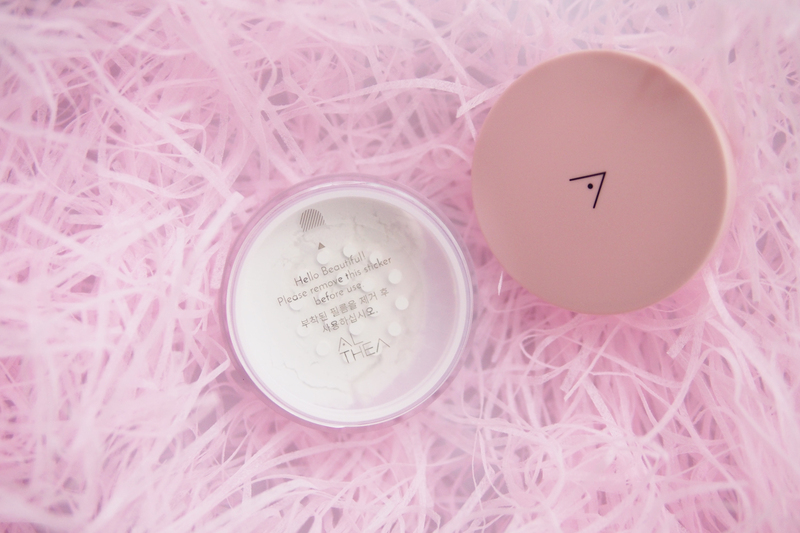 Have you tried the Althea Petal Velvet Powder? What’s your go-to translucent powder?